Members of private clubs that belong to the NJSGA automatically become individual members of the association. Public access golfers can join the NJSGA by visiting the pro shop of their home course, online through the NJSGA eClub, or at one of the many public facilities that take advantage of online registration. See Member Benefits for a full listing. 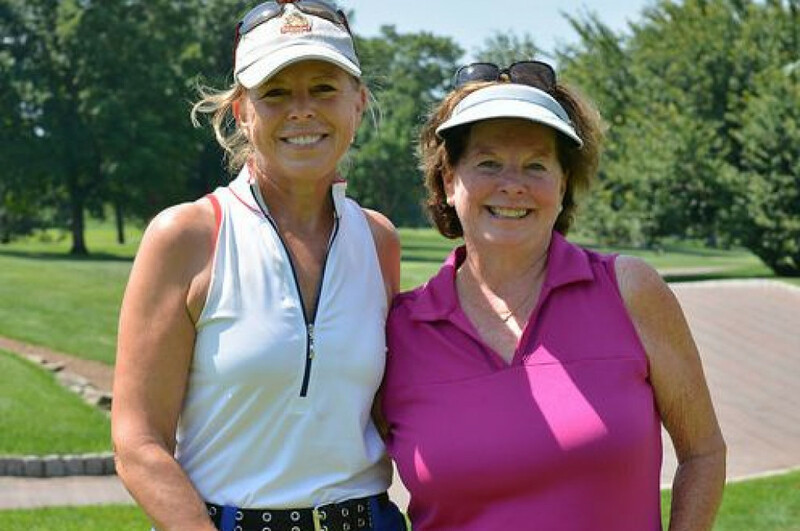 To become a member of the NJSGA one must establish an NJSGA/GHIN handicap by either registering on-line via the NJSGA eClub or by selecting an NJSGA member public golf course that uses the NJSGA on-line Handicap Registration.